If you're on the market for a versatile pen that's tough enough for EDC, your options can be a bit limited. On the one hand you've got minimalist machined pens, and heavy duty tactical pens on the other. 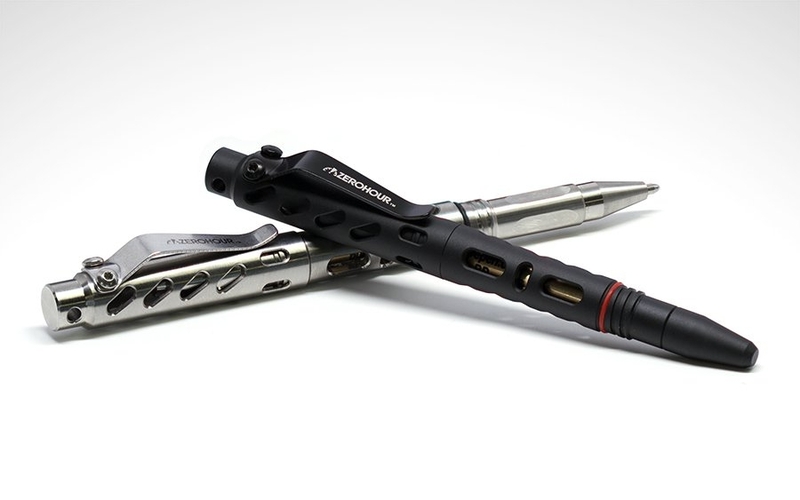 ZeroHour's Apex Tactical pen offers the best of both worlds and is now on the market after a successful Kickstarter campaign last year. It has the quality and performance of a machined pen without being clad in the trappings of an aggressive tactical design. It's a great example of ZeroHour's crowdfunding pedigree, EDC gear built with reliability, function, and comfort as their main features. The Apex is designed around the Fisher Space Pen refill, a community favorite thanks to its ability to write in every environmental condition or orientation. Many tactical pens are so long that they become unwieldy and heavy, but the Apex's total length of 4.7” makes it compact and easy to carry. 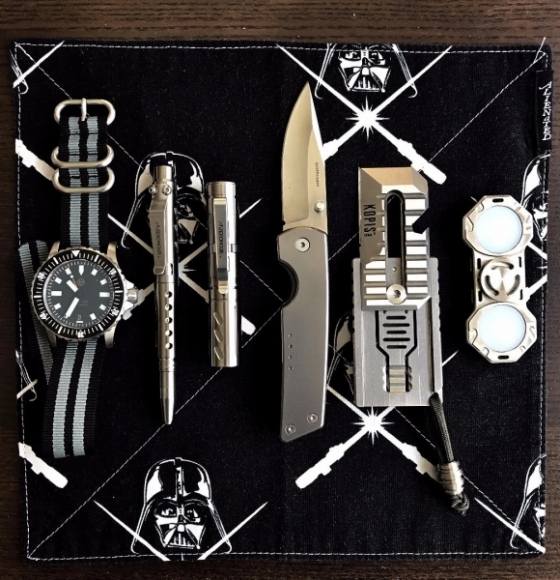 It comes in 6061 aluminum or grade 5 titanium, popular materials that offer ideal strength-to-weight ratios and also fit the look of many EDC loadouts. Its skeletonized barrel cuts down weight even further and doubles in showing off the brass Fisher refill underneath. Finally, its tail end features a safety-capped tungsten steel tip, a hardened material that lets you use the Apex for emergency situations as a glass breaker or for self-defense. It's a great pen you no longer have to wait to add to your EDC. Add this feature-heavy but pocket light pen to yours by clicking the link below. 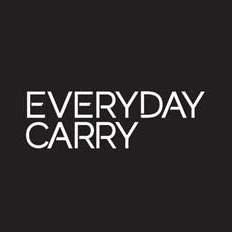 Your EDC gear should be reliable, functional, and comfortable to carry. 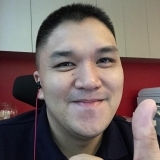 ZeroHour know this, as seen in their successful flashlight projects they've completed. Now, they've set their sights on doing it again with a premium pen that ticks all the feature boxes for an everyday jotter at an affordable price. There's under a week left to pledge for the Apex, which is already well on its way with its funding. 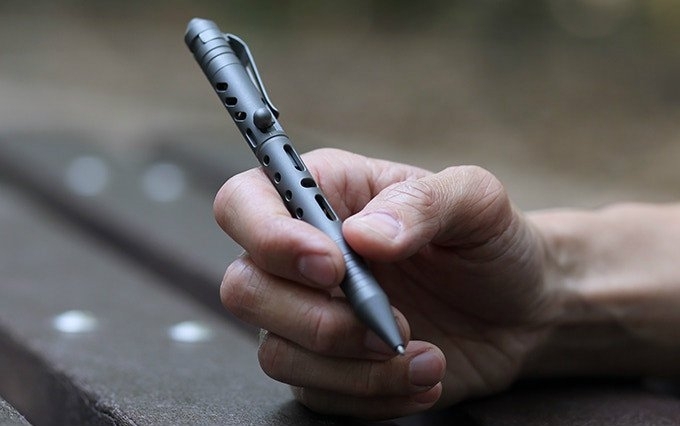 Add this feature-heavy but pocket light pen to your carry by checking it out at the link below.